We here at the show enjoy reading comics, of course. We also enjoy reading books about comics. 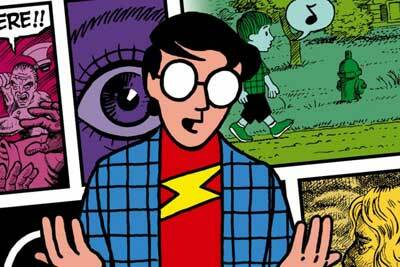 Today on the show, we start our discussion about books on comics. There are many examples, some include Scott McCloud’s “Understanding Comics”, “Masterful Marks: Cartoonists Who Changed The World” by Monte Beauchamp, and “Pretty In Ink: North American Women Cartoonists 1896-2013” by Trina Robbins. 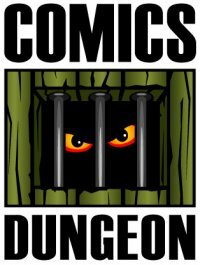 We also spend some time talking about the art-form of comics, and how they are uniquely capable of telling a story in a way no other art-form can. 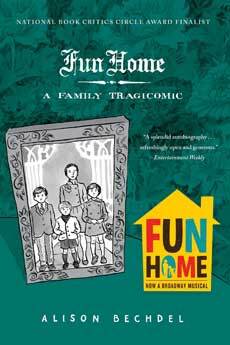 For Book Report, Cole reviews Alison Bechdel’s Fun Home. 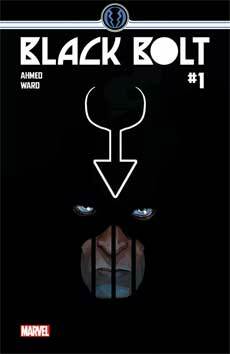 Nicole reviews Black Bolt #1 from Marvel. 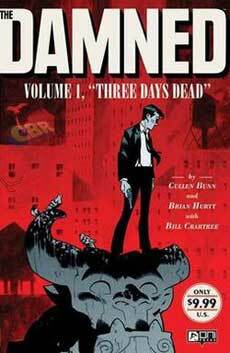 And finally, Chris reviews The Damned Vol.1 from Cullen Bunn, Brian Hurtt and Bill Crabtree. Tagged alison bechdel, bill crabtree, black bolt, brian hurtt, cartoonists who changed the world, cullen bunn, fun home, masterful marks, monte beauchamp, pretty in ink, scott mccloud, the damned, trina robbins, understanding comics. Bookmark the permalink.